University Park Village I homes are located in the coastal community of Irvine, California. The Village I neighborhood was built in the mid 1960's and features two to six bedroom homes that range in size from 1,098 to 2,550 square feet of living space. 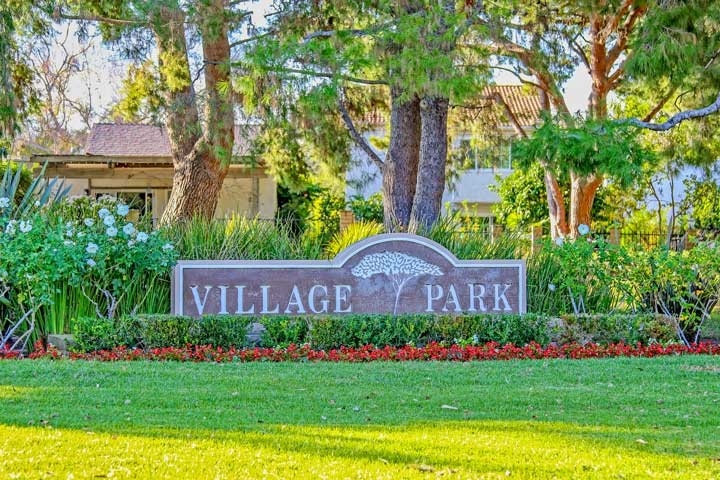 There is a nice mixture of single family homes and residential condos in this area that is located near the Rancho San Joaquin golf course and the University of California, Irvine. Many of the homes in this area are single level homes that provide open floor plans and small patio back yards. The Village I community is under a homeowners association with two separate monthly dues required. They are managed by University Community association and include an association clubhouse, tennis, pool, spa and barbecue area. This is a great location near the 405 freeway and minutes away from the Orange County John Wayne airport. The University High School, Rancho San Joaquin middle school and University Park elementary school are located nearby as well. Below are the current homes for sale and for lease in the Village I neighborhood. Please contact us at 888-990-7111 for more information on this community and any of the homes listed for sale here.